Nescafé have introduced to their offer an amazing value added service for their American consumers: the Nescafé coffee taproom. 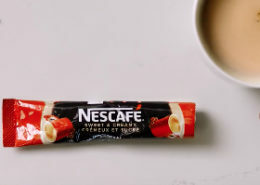 It’s an initiative based on the ambient marketing approach that’s able to add value to the Nescafé brand experience, building loyalty through the existing customers of the company. 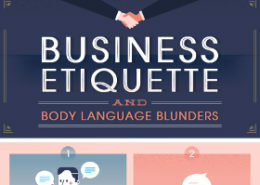 You know they say you have seven seconds to make a good first impression? And then there’s the other adage “First impressions last”. Combine these two and your first few moments during a business meeting become crucial to your future success. And this thought may cause you some anxiety. Are you adept at hiding this? This post is dedicated to those who are bored and annoyed by their actual job, it’s for tthose who wish for a better job this new year. For you, I selected the waking up advertising campaign created by PNet a few months ago: this should help you visualise your actual condition and understand that “a better job is waiting”, as the headline recites. You don’t know yet, but among my resolutions for the New Year that I wish myself the most is to keep wondering, to be surprised and curious, to be able to look at things as if it was the first time I discovered them. 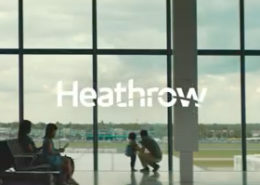 Heathrow Airport in one of their latest commercials have expressed this wish perfectly. NOBODY loves doing dishes, especially around Christmas when hordes of relatives and friends are unavoidably attending and sharing each meal of the day, multiplying enormously the quantity of dishes to wash. 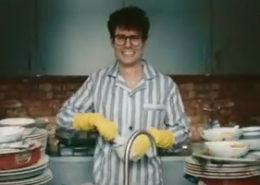 Even Finish, the star specialised in dishwashing detergent, have admitted that and have transformed it in a commercial. Watch the video, if you don’t believe me! Today, when the exclamation “Winter is coming!” has never been so true, I’d love to share one of the past promotional campaigns created by Hotels.com. I chose the one they used to launch the initiative “Winter Swear Jar”, a new way to help Canadians to better tolerate their cold winter. The campaign is a bit old but it has the ability to vividly summarise the concept of “winter” and perfectly relate to this time of the year. This year Abloy celebrate their 110th anniversary and Finland’s most noticeable invention: the lock. 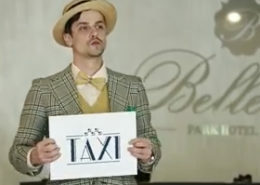 In order to solemnise the occasion, the company has created a very entertaining piece of branded content, an advertising campaign focused on storytelling about “The Immortal Mr. Henriksson”. Are you careless? Well, everyone can have one or more moments of oversight that can cause small but painful consequences. Considering that, AHM insurance have decided to launch a series of service packages aimed at supporting careless people and the ones that want to prevent any kind of little health accident. 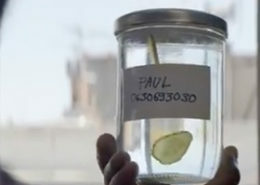 Then, they spread them thanks to a creative advertising campaign. There are plenty of guides, both offline and online, ready to be consulted when someone has to plan and prepare any sort of trip in a major city. But what about the surroundings? 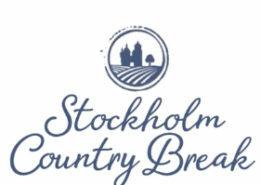 That was certainly the starting point for the team that worked on top10stockholm.com by Stockholm Country Break, the website aimed to attract Stockholm tourists to also experience the Swedish countryside. In order to raise their awareness among tourists and make their presence in the city more desirable, Riga Motor Museum have planned a surprising ambient marketing campaign focused on testing the brand experience with a glimpse of heritage marketing strategy. Curious? Continue reading. 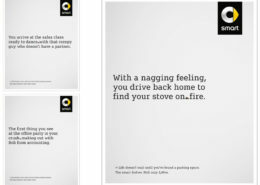 McDonald’s, in their communication strategy, have always been family and friends centred. Here’s another delicate advertising campaign that aims to stress this concept showing some ways to use their product with creativity, in order to regain old friendships and strengthen new ones. 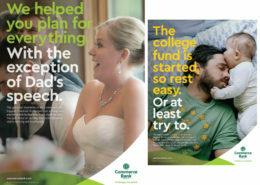 Commerce Bank have created an empathic advertising campaign, supposedly especially focused on increasing their awareness and visibility among an audience of potential clients made up of young couples and families. 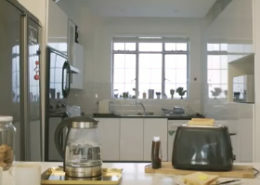 The touching approach used to design the commercials transforms them into something quite close to an enjoyable brand entertainment content. Popeyes, US sauces producer and master in the art of designing different flavours, created a very unusual printer, a special machine able to print using any kind of sauces. 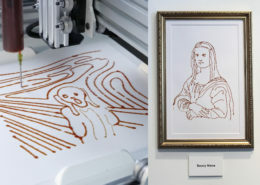 In order to achieve a good level of awareness for their products - other than the machine - among their potential clients, the brand have thought to put in place an interesting ambient marketing campaign linking art with the flavours they produce. How does it work? Smart have once again decided to focus and underline the fact that with their Fortwo model the chances of finding a parking slot are obviously higher and the time the search would need very much less. 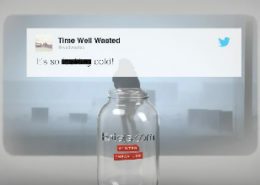 This time the brand have used a very powerful idea to let their potential customers understand that concept: the opportunities they risk missing out on. 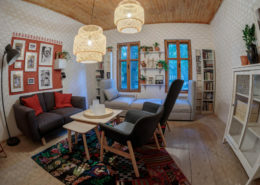 As a hymn to the glocal thinking and to celebrate their 10 years in the Romanian market, IKEA have created an ambient marketing campaign focused on showing how it’s possible to integrate different cultures, styles and traditions respecting all of them at the same time and looking to a shared future. From the automotive point of view, if you don’t use your left shoe to engage the manual transmission, what is it for? Considering they are offering the automatic transmission for free and the consequent uselessness of the left shoes, BMW Netherland have created an ambient marketing campaign, one that’s very interesting for industrial design and art amateurs [who are part of the aimed-target, of course]. Are you a bookworm? Do you keep going day and night if the novel you are reading is engaging enough to keep you unaware of what’s happening in your surroundings? 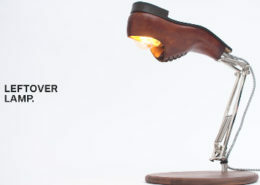 If so, Knigosvet were thinking of you when they decided how to launch and promote their new lamp. Do you watch Game of Thrones, the fascinating TV series that is able to mix and match a variety of fiction genres and still remain enjoyable? 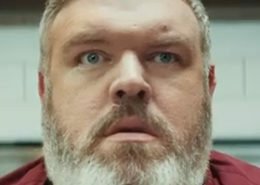 If you are part of its audience and even more if you are an addicted fan, you can really appreciate the humorous parody of one of the iconic scenes of season 6 recreated by KFC for their advertising campaign in order to launch a new product. At this point of September, almost all of us are back at work, hopefully recharged thanks to the summer holiday. 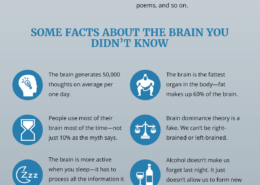 To obtain the most from our restored brain we should deeply understand its way of performing, so I thought it could be a good idea to share the infographic created by Jack Milgram and his overview about the differences between right and left brain.